Xiaomi Redmi Note 5 Pro is currently one of the best camera focused smartphone in the mid-range price segment. A 5.99-inch FHD display, Snapdragon 636 processor, dual rear camera (12MP + 5MP) and 20MP front camera are the highlights of the newly launched Xiaomi Redmi Note 5 Pro. If you’re one among those who own Redmi Note 5 Pro and wanted to gain root access, then you’re at the right place. 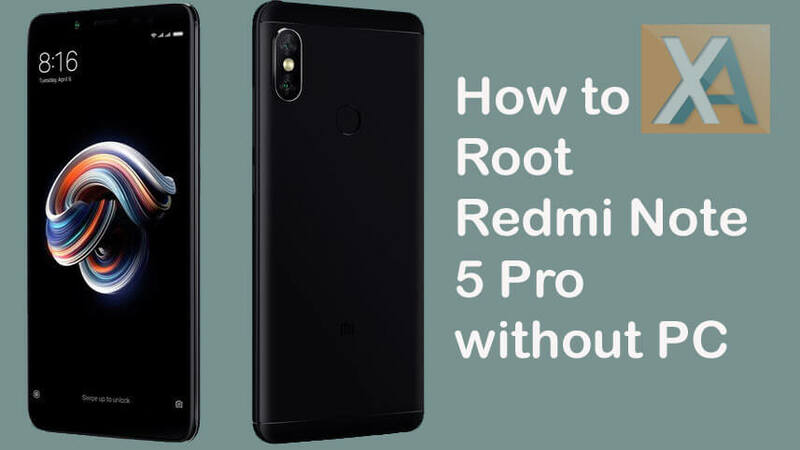 Here we have shared simple tutorial on how to Root Redmi Note 5 Pro. It is a simple root guide where users need to install Magisk using TWRP custom recovery. 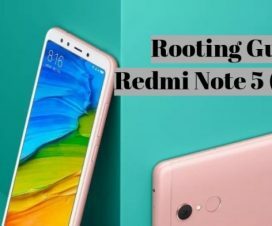 So, without much ado follow our guide on to root Redmi Note 5 Pro without PC. 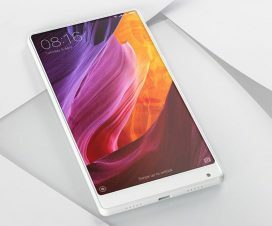 This is the guide compatible only with Xiaomi Redmi Note 5 Pro. 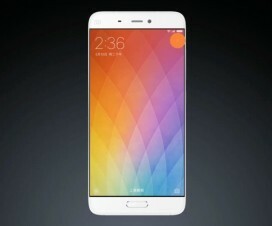 Don’t try on any other Xiaomi/Android model. Although the procedure is free from data loss, it’s highly recommended to backup device data to be on safe side. Make sure you’ve installed TWRP recovery on your device. 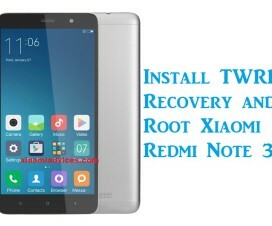 If not, you can follow our simple tutorial on how to install TWRP Recovery on Xiaomi phone. Charge your device well-enough to avoid unnecessary power-off in-between the update process. Disclaimer: Flashing TWRP recovery and performing root voids company warranty. We (Xiaomi Advices) should not held responsible for any damage occurs to your device during or after the procedure. Always proceed at your own interest. 1. Firstly, download the Magisk Installer .zip file and save it to your device storage. This file lets you gain root access on your Redmi Note 5 Pro. 2. Turn off your device and boot into TWRP Recovery mode. To do so, press and hold Volume up + Power button simultaneously. 3. Once you’re in the TWRP Recovery mode, go to the install section and choose the Magisk .zip file from device internal storage. 4. Now you need to perform “Swipe to confirm Flash” to start the flashing process. 5. At last, tap on “Reboot System” to boot your device into normal mode. That’s it! You’ve successfully gained root access on your Redmi Note 5 Pro smartphone. So, one can enjoy the device at its best by installing root only apps and more.